Milestone Building Group, Inc is an exceptional team of restoration and construction professionals, with over 30 years restoration experience in Water Removal, Water Damage, Mold Remediation and Fire Damage as well as many other disaster recovery services. 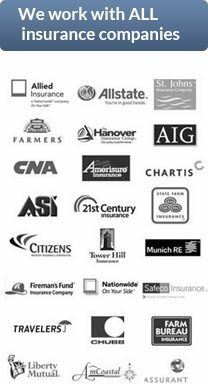 Disasters happen every day and that is why we are available 24/7/365. When it happens to you, what matters most is having a team of people who understand the necessary steps to ensure your property and contents are protected and accurately accounted for. Our knowledgeable staff is compassionate and understands that most of the time our clients have never experienced an emergency such as this, and we pride ourselves in our ability to be a knowledgeable resource. 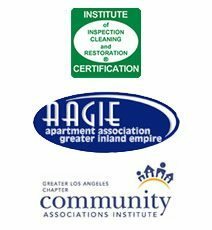 With our numerous certifications by the IICRC in water and fire damage as well as AMRT certifications in Microbial Remediation, Milestone Building Group is recognized as one of the most trusted household names in Orange County, Los Angeles, Riverside and San Bernardino Counties. Milestone Building Group is a full service Construction & Remodeling Company completing projects of all sizes from Ground-up Construction, Commercial, Tenant Improvements, Capital Improvements, Retail, Renovations and Residential Building. We understand that choosing a contractor can be an overwhelming and stressful task. A successful experience is not just about the end result. It’s about finding a contractor who is best qualified to perform and complete your project on time and within your budget while understanding and incorporating your family’s needs. Raising the standard is our way of doing business. We constantly strive to find better ways to serve our customers and produce outstanding value and quality in every project we do, from the preliminary budget and estimate throughout completion. Contact us today to start your restoration project!